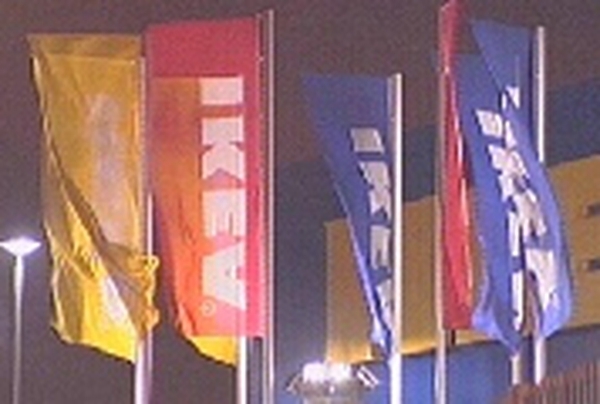 IKEA has said that construction of its Dublin store will be completed in January next year and ready to open for business in February. The National Roads Authority responded to IKEA's announcement by saying that €1bn in taxpayers' money is being invested in the upgrade of the M50, and it should not be wasted to satisfy the needs of one private entity. 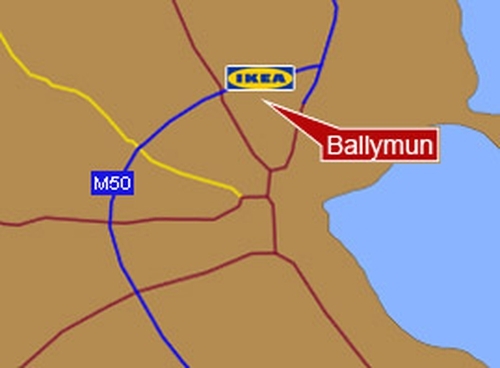 An NRA spokesperson said IKEA is aware of the construction schedule on the M50, and it has made its own decision to go ahead with its own construction schedule.